In this paper we revisit the topic of dialogue grammars at the illocutionary force level and present a new approach to the formal modelling, evaluation and comparison of these models based on recursive transition networks. Through the use of appropriate tools such finite-state grammars can be formally analysed and validated against empirically collected corpora. To illustrate our approach we show: (a) the construction of human-human dialogue grammars on the basis of recently collected natural language dialogues in joint-task situations; and (b) the evaluation and comparison of these dialogue grammars using formal methods. 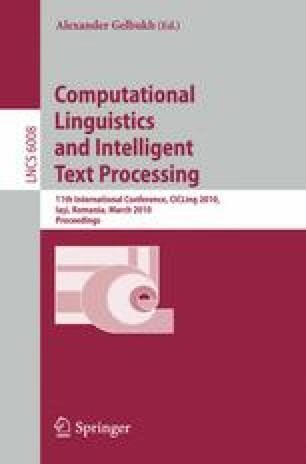 This work provides a novel basis for developing and evaluating dialogue grammars as well as for engineering corpus-tailored dialogue managers which can be verified for adequacy.